Michael Lobo, 29, was charged with violation of a protective order and violation of probation. He was held on $75,000 bond and his next court date is Dec. 11. 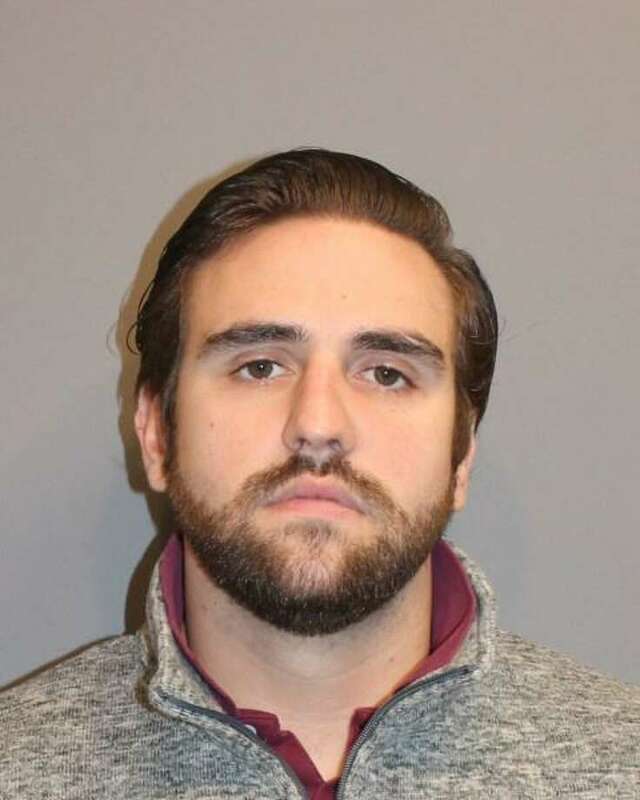 NORWALK — A 29-year-old Fairfield man turned himself in after allegedly calling someone multiple times who had a stay-away order filed against him. On Nov. 2, police were dispatched to a residence on Cove Avenue after a caller stated Michael Lobo, of Sasco Hill Road, had repeatedly called and sent text messages to them, despite a protection order. The complainant said Lobo called seven times in a two-hour period, police said. Police obtained an arrest warrant and Lobo turned himself in at Norwalk police headquarters Monday morning. He was charged with violation of a protective order and violation of probation. He was held on $75,000 bond and his next court date is Dec. 11.